Blog posts and articles by James and Per and guest writers related to UX Podcast and the shows. In May we will be returning to UX Podcast roots yet again. We have undoubtedly performed the most number of event interviews at User Experience Lisbon and will be back to conduct several on-site interviews with speakers this year, during the week of May 22-25. To get you in the mood and prepare you for the intense networking and learning experience that is UXLx, we have put together a playlist with 8 shows that should keep you busy during the weeks running up to the conference. Enjoy! 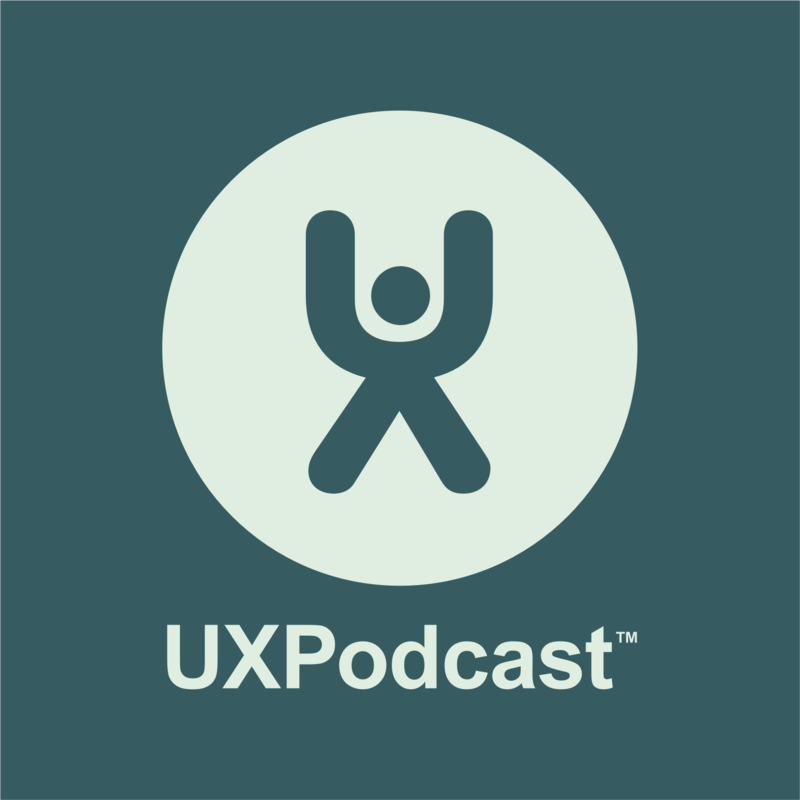 Just in case you’ve got a gap in your festive schedule, we’ve pulled together a collection of 7 episode of UX Podcast for you to listen to. We looked back in the archive and picked out a selection of shows about some of 2017’s hottest topics: Design leadership, Bots, AI and ethics. Why designing completely flat is not (always) the safest bet, and how Google got it right this time. Gabe joined us on-air during our 7th listener phone-in earlier this year and talked to us about the challenges of being brought in to the process too late, towards the end rather than the beginning – stopping you from following the process you’ve learned to perform. Kim Goodwin – Journey Mapping, Episode 93.